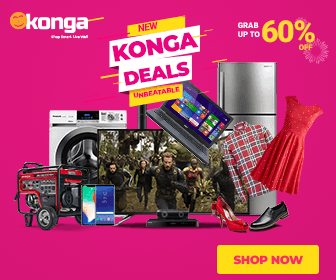 Vth Season recording artiste, Eternal Africa begins the year with a new single dubbed “No Fear“, a follow up to “Osikapa“. 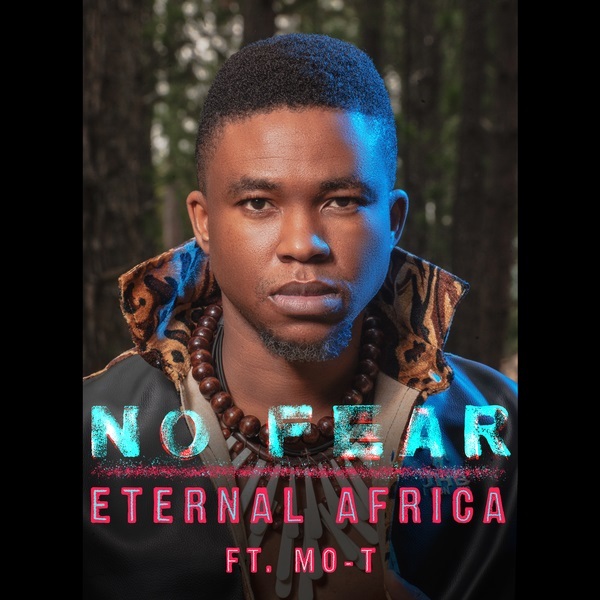 Eternal Africa’s melodious single features Mo-T – half of the South African musical band, Mi Casa. 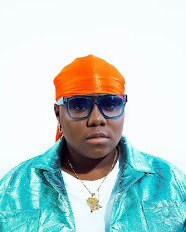 Lastly, “No Fear” serves as his second official single under his new imprint.